tells another story. 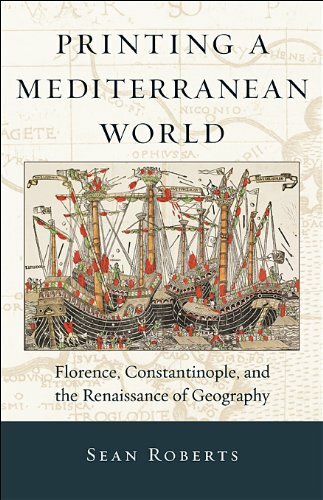 This exchange expands our understanding of Mediterranean politics, European perceptions of the Ottomans, and Ottoman interest in mapping and print. The envoy to the Sultan represented the aspirations of the Florentine state, which chose not to bestow some other highly valued good, such as the city’s renowned textiles, but instead the best example of what Florentine visual, material, and intellectual culture had to offer.